Welcome to 2019, where moral outrage over a racist costume drowns out his clinical discussion of infanticide. You need not be a cynic to draw the connection between the two. His reptilian defense of infanticide was denounced as obscene — naturally. But the former Pediatric Neurosurgeon dismissed the criticism as unfair claiming he had ‘devoted my entire life to caring for children’. Hold that thought. He’s been playing the same game with racial politics, too. Remember, the Left trotted out a new set of rules for those in public life to live by. Your past is forever. Kavanaugh’s yearbooks nearly cost him his Supreme Court nomination. Kevin Hart isn’t hosting the Oscars. Until they RENOUNCE these ‘rules’, the left needs to suffer under and abide by them, too. So, what happened over the span of ONE DAY to flip the left and their media lapdogs from circling the wagons around the Governor to casting him into the utter darkness where there’s weeping and gnashing of teeth? It gets worse. He had a nickname in school. It’s right there after ‘Goose’. Happy Black History Month, everybody! This story has been floating around for a while, but nobody touched it until now. 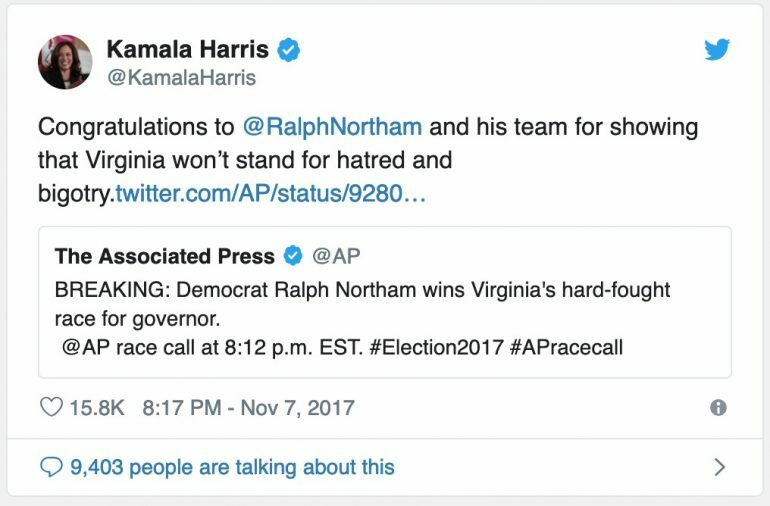 Suddenly Northam’s ranting about race rings hollow, doesn’t it? Deserve better..? 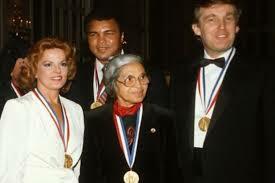 Does he mean the President who was in a photo receiving an Ellis Island award alongside Rosa Parks? 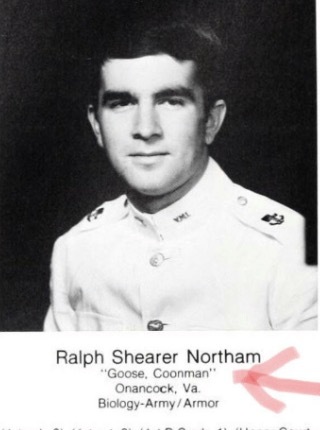 But Ralph ‘Coonman’ Northam is our man to protect us from the big bad ‘racist’ guy getting an award with Rosa Parks, right? His people put out that horrible ad with the truck revving its engine while it chased down minority schoolchildren. That didn’t age well, did it? It is, a little like seeing a fire truck on fire, isn’t it? Kamala Harris is among the people demanding the Governor resign. Strange how this tweet suddenly disappered from her timeline. But only Republicans are allowed to be denounced as racist, so the Media(D) would never have touched that story. Infanticide AND racism? Does the Governor stand a chance at keeping his seat? He seems to think so. He offered an apology (for the racism, not the infanticide) and has no indication of stepping down. In the end, he may not have much choice in the matter. Really, Planned Parenthood? Sanger, your hero, was a Eugenicist. AND you gave this guy $3Million. 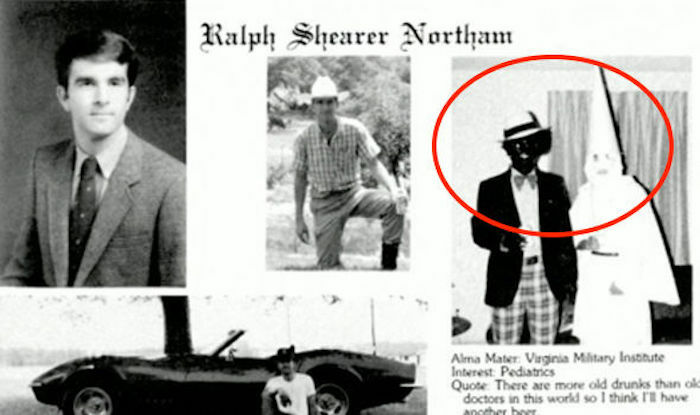 Ralph Northam appeared in a photo wearing a KKK hood/blackface. Planned Parenthood gave Ralph Northam $3 million. Sit this one out, you pompous jackwagons. You threw a lot of money behind getting this guy into office. You’re just afraid that you’ll get stained with this guy’s bad reputation. Yesterday, he was saying, mea culpa, yes that was me and I’m sorry for being a shmuck all those years ago. #BREAKING: @GovernorVA apologizes for racist page in yearbook in a written statement. But now, the guy who was called ‘coonman’ at a previous school wants us to believe it was NOT him in the Blackface..? 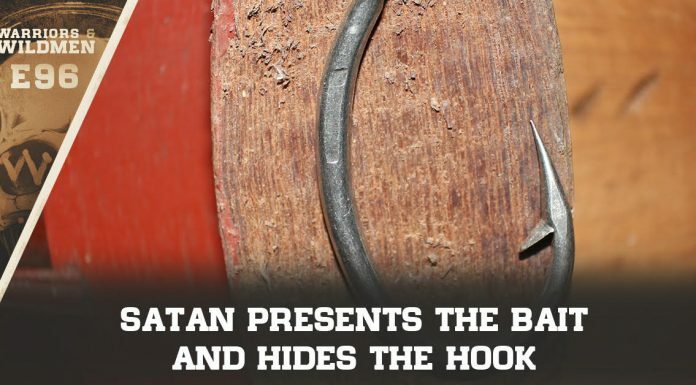 What… was he the guy in the pointy hat? Has he dressed up that way so often that he just assumed it was him? Whatever it is, get your popcorn ready. There’s a lot more of this story yet to play out.